Subscribe to The Force Field Podcast today and get the latest episodes automatically as soon as they are released! 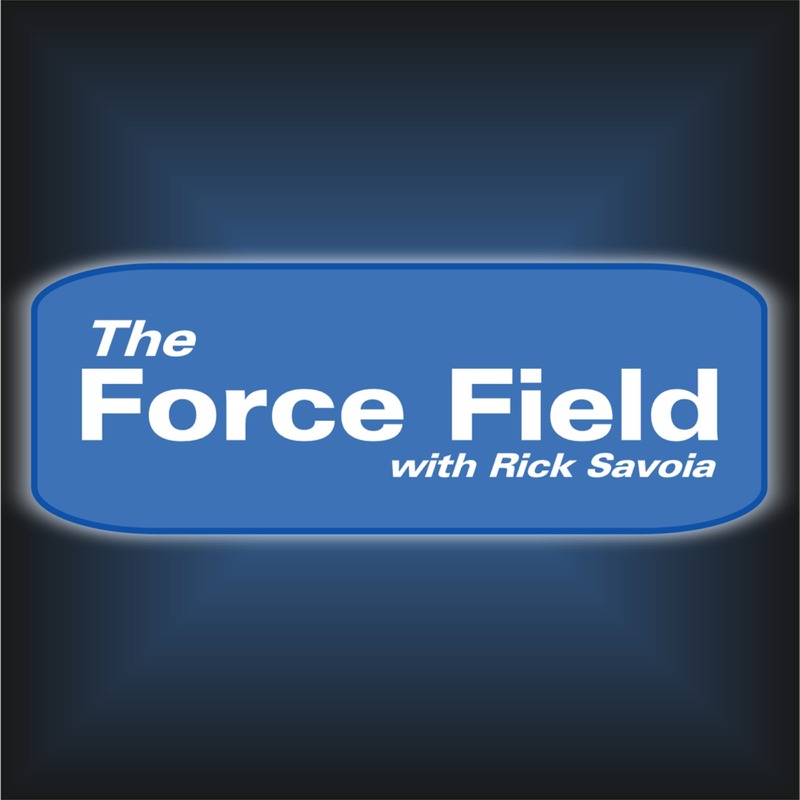 The Force Field Podcast is also available on Stitcher Radio! Subscribe to The Force Field Podcast on iTunes!